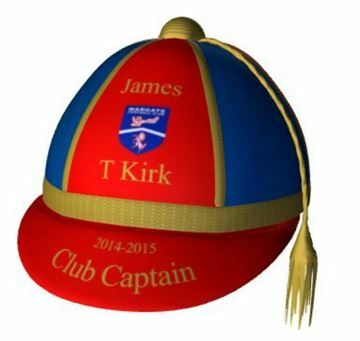 This is the Club Captain Honours Cap. Personalise it with your Captains name, Season years, Club Badge and colours. Multiple options to create a prestigious Honours Cap. The Panel and Lip have the same coloured finish and the second colour if required is alternated with the first colour around the cap. This is our personalised Graduation Cap template. You have the option of using four lines of text and the badge we have drawn on the cap. The Panel and Lip have the same coloured finish and the second colour if required is alternated with the first colour around the cap. 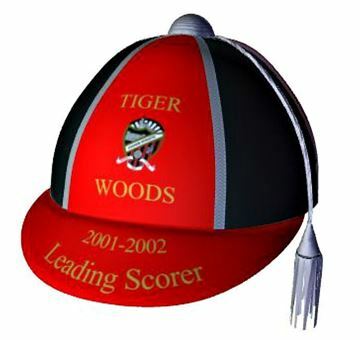 This is the Leading Scorer Honours Cap. Personalise it with your players name, Season years, Club Badge and colours. 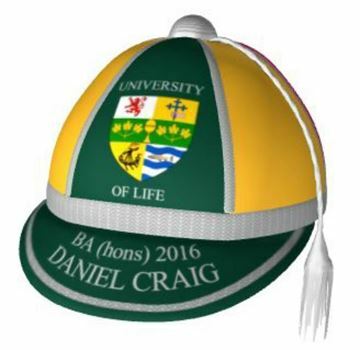 Multiple options to create a prestigious Honours Cap. The Panel and Lip have the same coloured finish and the second colour if required is alternated with the first colour around the cap. 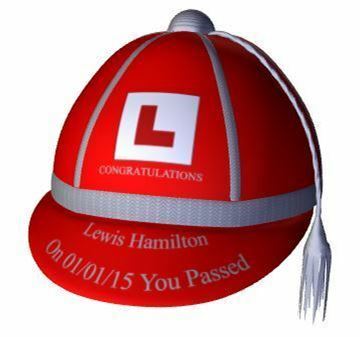 This is a special gift for anyone who has just passed their driving test. An exclusive design-this cap is only available from Honourcaps.com. Personalise it with a name and date. This is the Player of the Year Award Honours Cap. Personalise it with your players name, Season years, Club Badge and colours. Multiple options to create a prestigious Honours Cap Award. The Panel and Lip have the same coloured finish and the second colour if required is alternated with the first colour around the cap.